This is a fairly new idea I have launched with my customers. I am giving anyone placing an online order with me a free thank you gift. 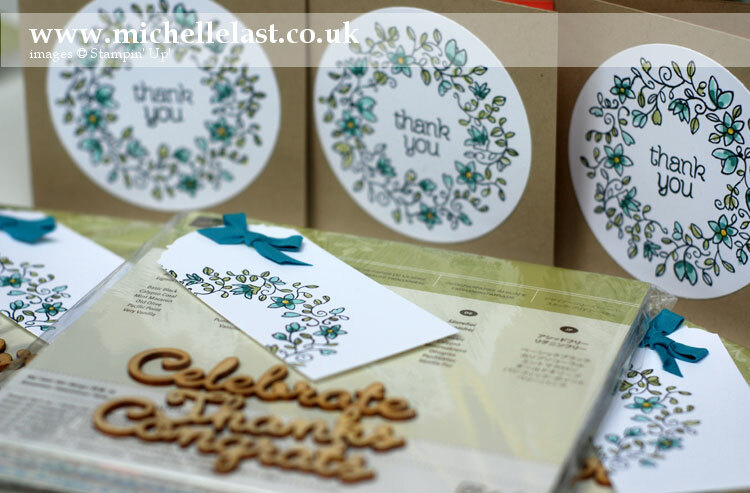 Last month my customers received the pretty petals paper stack and some wooden expressions as well as thank you card and pretty label. The only requirement is that you spend £20+ (but not more than £150 as you will receive the hostess rewards yourself) and when you register with my shop that you tick YES in the box which allows me to contact you with status updates. I will not bother you, when you place your first order I will make contact to ensure you know how to track your order and to let you know my contact information if you need to contact me. I also offer to post a catalogue out to you or add you to my newsletter. 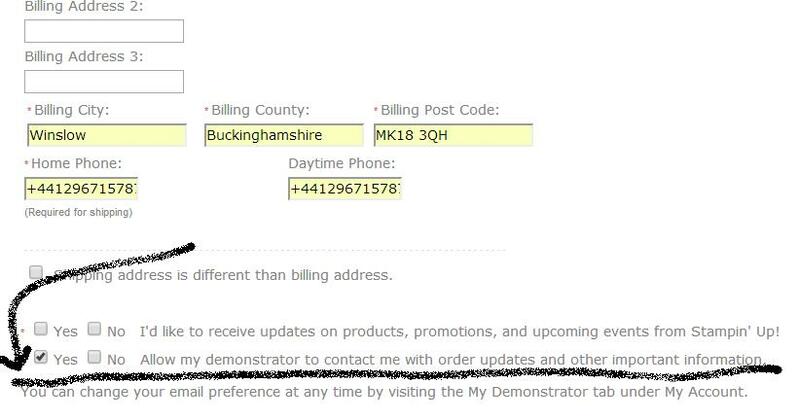 If you tick NO I do not see your details so cannot make contact or send out your thank you gift. If you have ordered with me in May or June and did not receive a thank you gift, please check your settings and make sure you did not choose No Contact. You can change the settings for future orders and please drop me an email so I know where to post your goodies which are waiting here patiently. 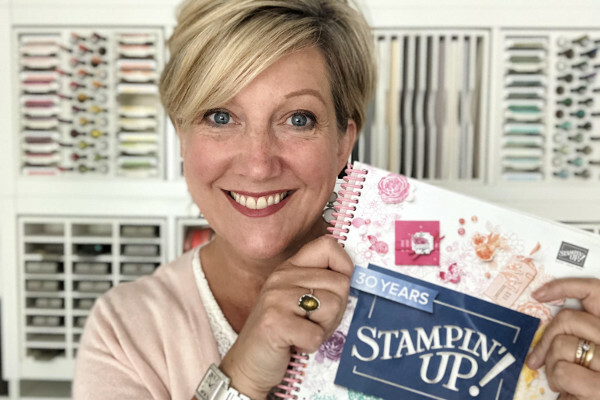 At the end of the month, I get to spend the equivalent amount of stampin rewards on goodies and share them among the ladies who have ordered. I post them out free of charge with a thank you card as I really do appreciate you ordering with me and my online shop. So I hope you consider placing an order via my online shop. It is easily done, simply click the image on the top right of my blog which says order online and copy and paste the hostess code for the month.